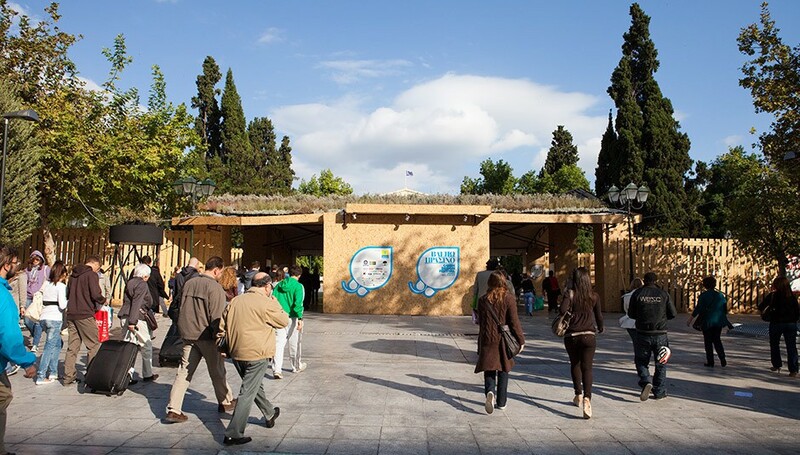 The efforts made by public municipal organizations for the re-use of public spaces in the centre of Athens initiated a creative effort on behalf of Α&Μ. An open air market, a stroll through a cultural melting pot inside a beehive of people at a historic neighborhood, is brought back to life, redesigned and re-used. 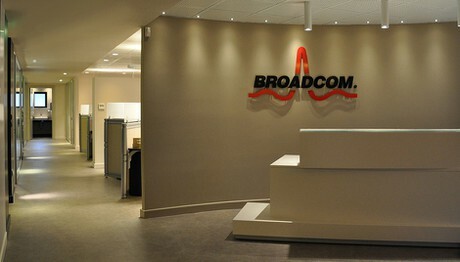 The international high technology company BROADCOM Corporation is specializing in semi-conductors and wireless broadband communications. 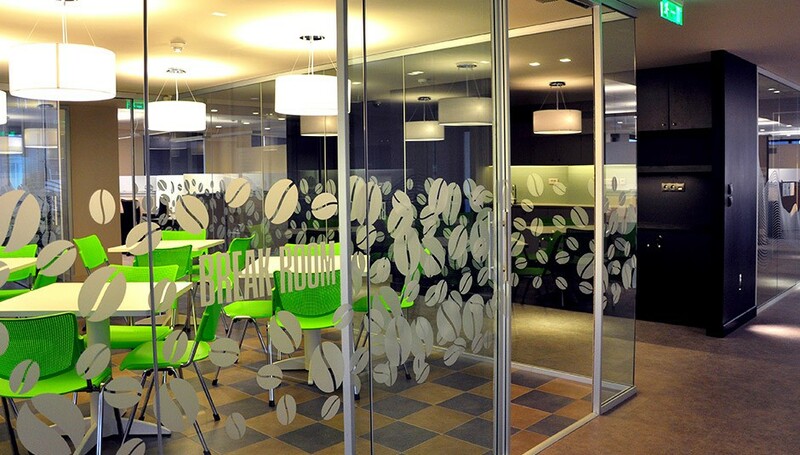 The low cost space is of exemplary functionality and aesthetics. 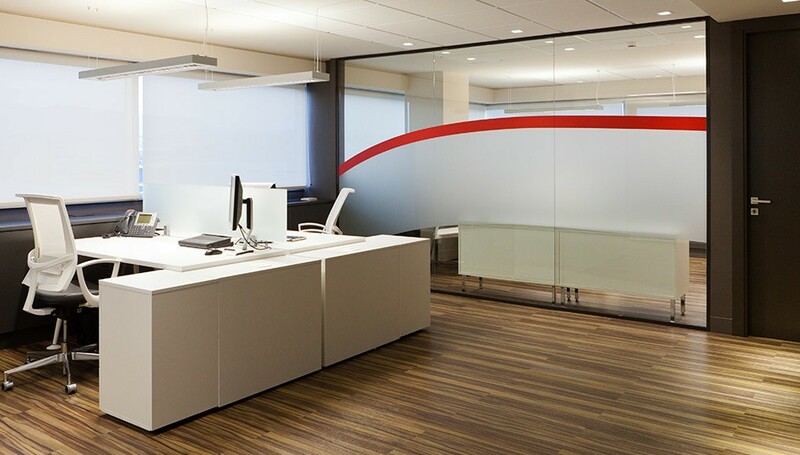 Its design and construction time was completed within a record timeframe for BROADCOM’s standards. 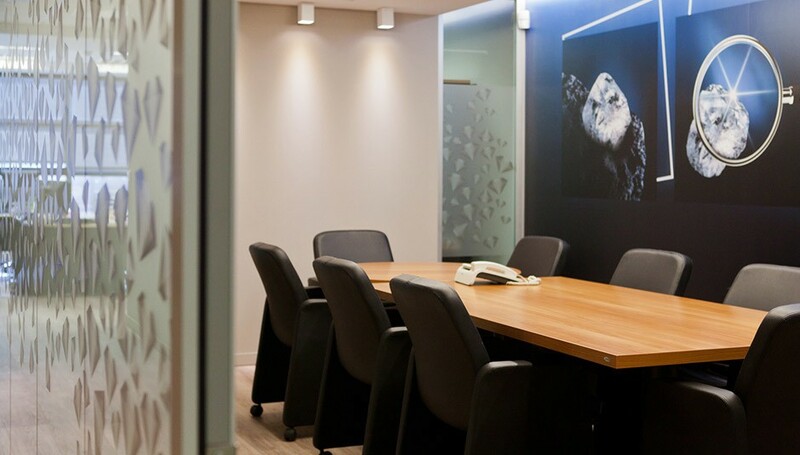 Α&Μ taking into account all exquisite requirements and delivered an office space worthy of a firm representing some of the world’s most renowned watchmakers and jewelers. 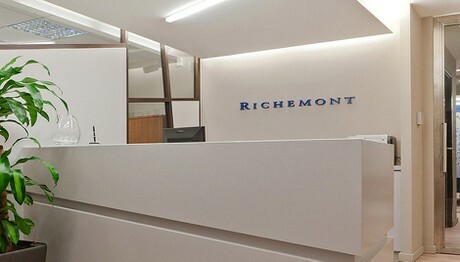 The project involved redesigning the lobby, the main office space, as well as the meeting rooms and auxiliary spaces. Hollister moved into November in its Headquarters located in Kifissias Avenue. 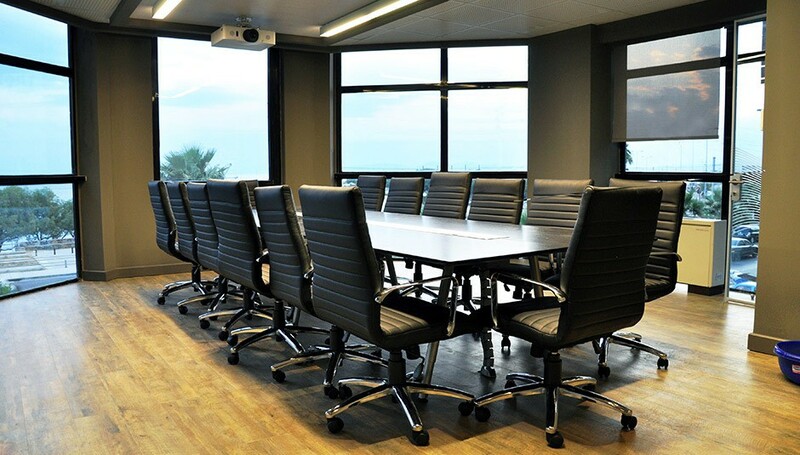 The new office area occupies a 400 sq.m, including office spaces, meeting rooms and other common spaces. 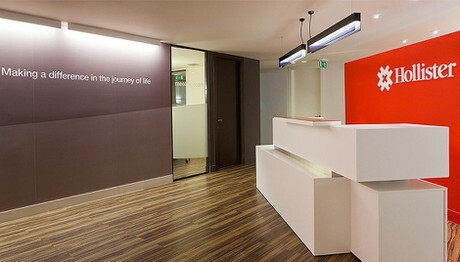 Space aesthetics and exemplary functionality. 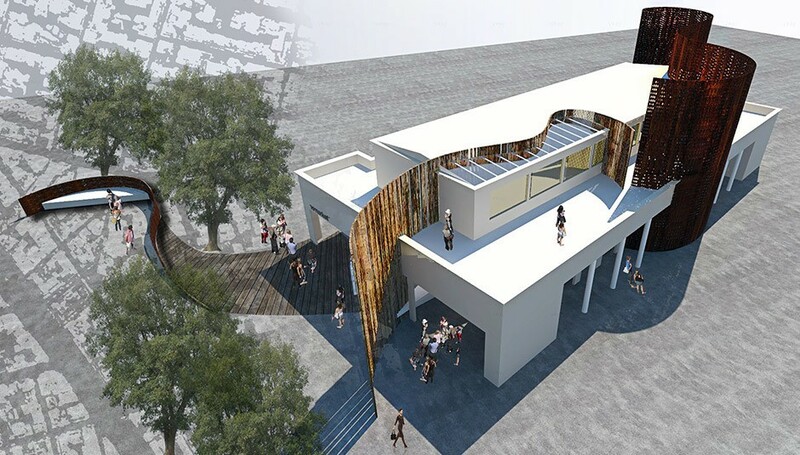 Α&Μ ARCHITECTS supported the construction needs of the GREEN DESIGN FESTIVAL 2010 by implementing a temporary eco-friendly construction composed of recyclable materials, like wood and metal. 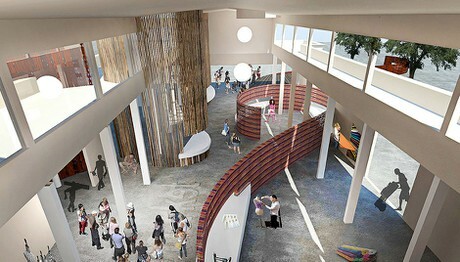 The ECO MUSEUM served as an exhibition space and hosted exhibits by more than 150 designers. 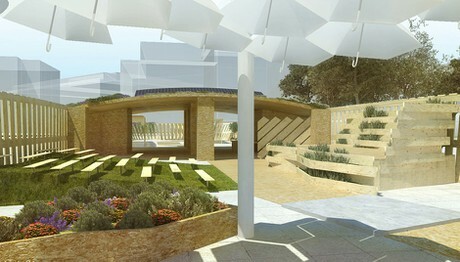 It showcased the effects of climate change by utilizing renewable and alternative energy sources.